Adventure time. has the double standard on the sides and PB and Marceline in the middle. 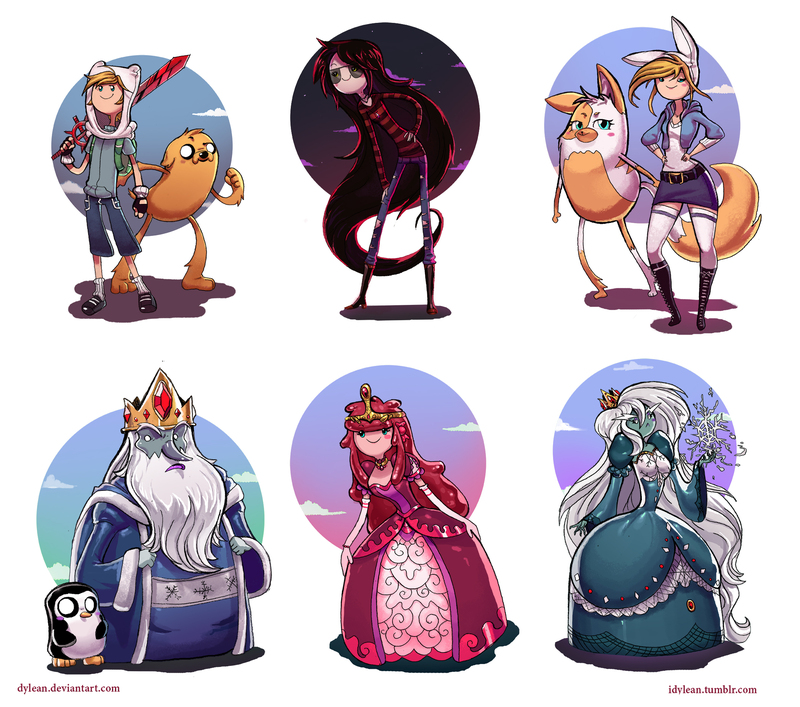 HD Wallpaper and background images in the Adventure Time With Finn and Jake club tagged: photo finn jake marceline fionna cake ice king princess bubblegum ice queen.